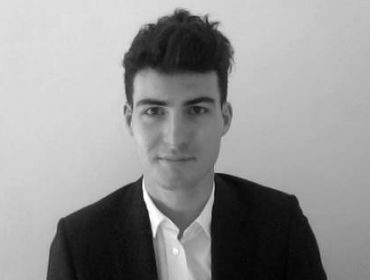 Cameron Foote is Assistant Curator at the Whitechapel Gallery, London. Before that, he held similar positions at Tate St Ives in Cornwall and The Museum of Modern Art and MoMA PS1 in New York. Recent exhibitions he has contributed writing or research to include Thomas Ruff (2017), Alicja Kwade: Medium Median (2017), Eduardo Paolozzi (2017) and Yoko Ono: One Woman Show (2015). 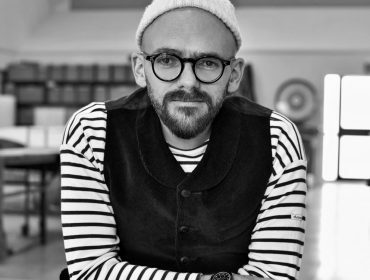 Ryan Gander is an artist living and working in London and Suffolk. Through associative thought processes that connect the everyday and the esoteric, his artworks materialise in many different forms: from sculpture to film, writing, graphic design, installation, performance and more. Gander’s work involves a questioning of language and knowledge, a reinvention of the modes of appearance and creation of an artwork. He has exhibited internationally for over a decade including at the National Museum of Art Osaka, dOCUMENTA (13), Manchester Art Gallery, Tate Modern, Tate Britain, Solomon R. Guggenheim and the Musee d’art contemporain de Montreal. 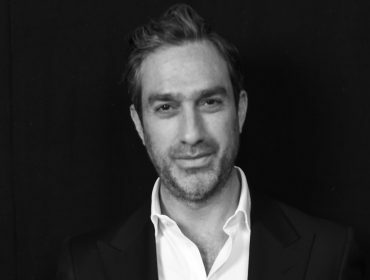 Paul Hedge is the joint Owner of Hales Gallery, an art gallery that specializes in promoting and developing the careers of international contemporary artists, established in 1992. Despite the prevailing recession at the time, Hales contributed to fostering a scene that has made London a worldwide destination for contemporary art. Recently, the gallery has held a number of pioneering exhibitions with significant artists such as Frank Bowling, Carolee Schneemann, Stuart Brisley and Virginia Jaramillo. Hales Gallery is located in vibrant Shoreditch and has recently opened its second premises on the Lower East Side in New York. 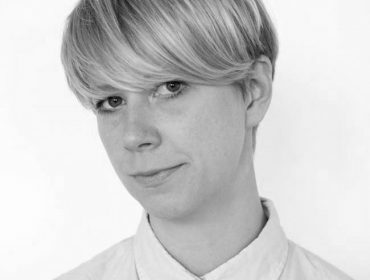 Amy Sherlock is Deputy Editor, frieze magazine. She is a writer and editor based in London, UK. 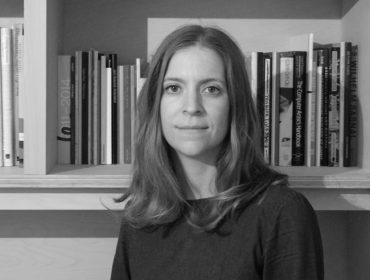 At Frieze, she is the magazine’s UK reviews editor and commissions coverage of artists and institutions in Asia. She is also the programmer of Frieze Academy’s 2017 Art & Architecture Conference. Her writing has appeared in arts publications including RA Magazine as well as academic journals including Parallax. She is a director of Open Source, a free contemporary art festival working with young artists and new commissions in Dalston, east London. Robert Suss spent over 20 years in banking, was a former MD of Goldman Sachs. He is a co-founder of UK Agricultural Finance and a Director of TPG Pace Corporation. 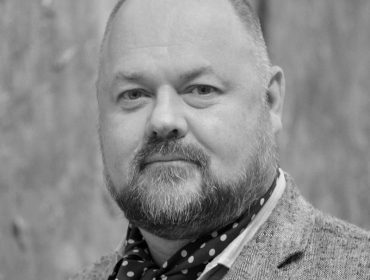 He is deeply involved with a number of philanthropic organisations, serving as a Trustee of the Royal Academy of the Arts and sits as chair of its patron committee and its Schools’ annual auction, and a trustee of J.K. Rowling’s Lumos Foundation. He has been collecting art since 1993 and a founder of The Franks-Suss Collection, which focuses on international artists from emerging countries as well as supporting UK art graduates.